Our Montana rifle and archery Elk hunts are guided by local professionals on low-pressure private ranches. 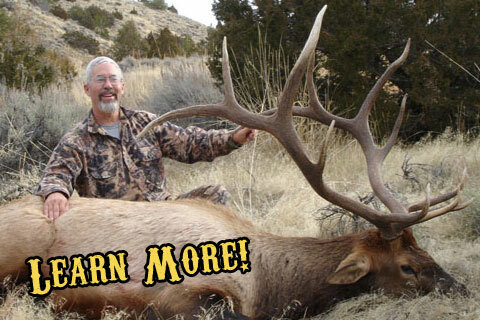 Join us for the Montana Elk hunt of a lifetime! We hunt Montana Mule Deer on well managed private ranches during the rut, offering you one of the best Rocky Mountain Mule Deer opportunities anywhere! 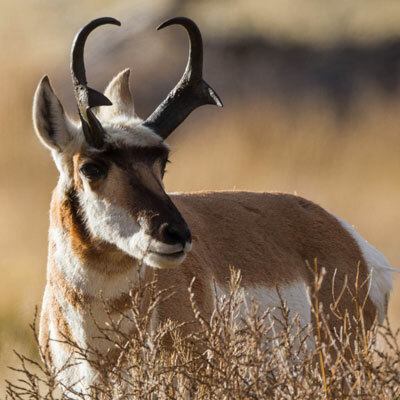 With a 100% shot opportunity on our private land Antelope hunts, we offer hunters an excellent opportunity to harvest a real trophy with rifle or bow. Choose your weapon, rifle or bow... Sunday Creek Outfitters offers some of the most successful and exciting hunts for trophy Elk, Mule Deer and Antelope you will ever find. We invite you to join us on the hunting experience of a lifetime! Sunday Creek Outfitters is a licensed Montana hunting outfitter & booking service specializing in guided private land Montana Elk hunts, Montana Mule Deer hunts and Montana Antelope hunts. Montana’s game rich habitat offers some of the best hunting in the lower 48 states. Montana has an overabundance of Elk, Deer and Antelope which translates into an extremely high success rate for both rifle and archery hunts. We only hunt well managed private land and ranches which equates to extremely high success rates for Montana Elk, Deer and Antelope. 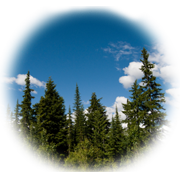 Take a moment to explore this website and learn how a private land Montana hunt can be the experience of a lifetime! Sunday Creek Outfitters has a limited number of mule deer hunts available for this year so now is a perfect time to book that Mule Deer hunt you have always dreamed of. 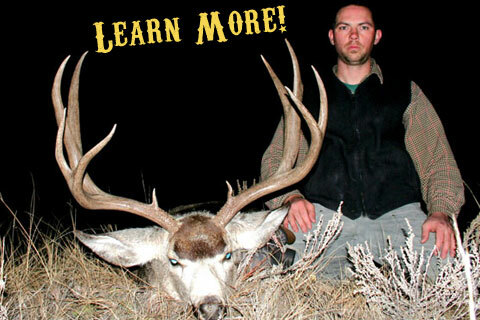 Our Montana Mule Deer Hunts are extremely successful, with a 100% shot opportunity most years. 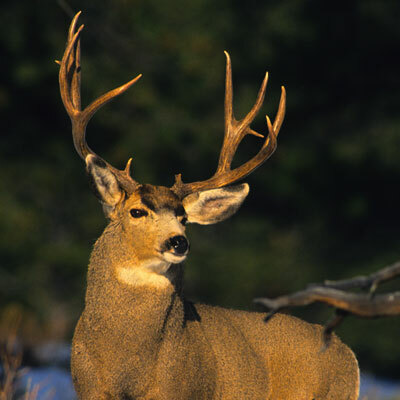 Deer licenses go on sale beginning mid January and must be applied for by March 15. Call today for that Mule Deer hunt of a life time. Click here to contact us soon to book the hunt of a lifetime. See below for our hunt opportunities for this year! Our Montana private ranch Elk hunts offer some of the best private ranch fair chase elk hunts to be found anywhere. 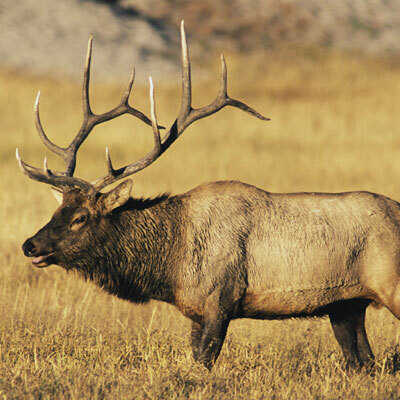 These well managed ranches produce some exciting Montana Elk Hunting with a very high success rate. 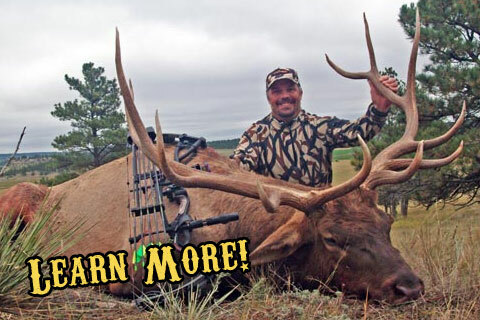 Sunday Creek Outfitters is proud to be booking archery elk hunts for some of the best archery elk hunting in Montana. We can book you with the best outfitters in some of Montana's most sought after hunting districts. Our Montana Mule Deer Rifle Hunts are conducted on well managed private ranches and we have the golden opportunity to hunt Mule Deer during the RUT. 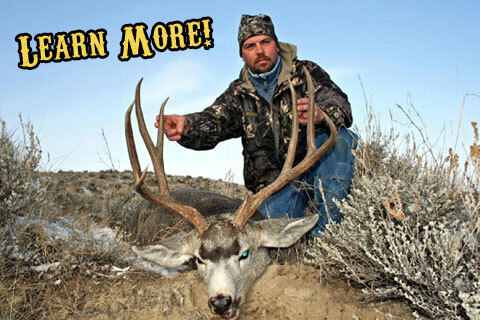 We can offer you some of the best Montana Mule Deer hunting to be found anywhere. Sunday Creek Outfitters is proud to be booking archery elk hunts for some of the best archery elk hunting in Montana.We offer a limited number of Montana Mule Deer archery hunts, which can be combined with an outstanding Elk hunt and/or an Antelope hunt. Sunday Creek Outfitters proudly boasts a 100% shot opportunity on our antelope hunts. 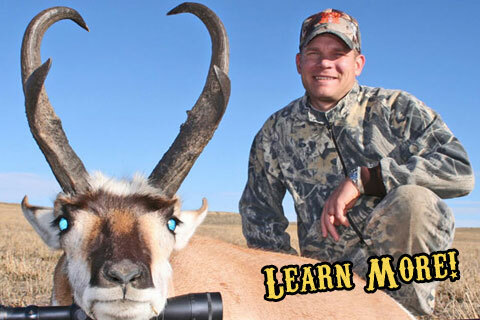 Our fair chase Montana Antelope hunts offer a hunter an exciting opportunity to harvest a real trophy. 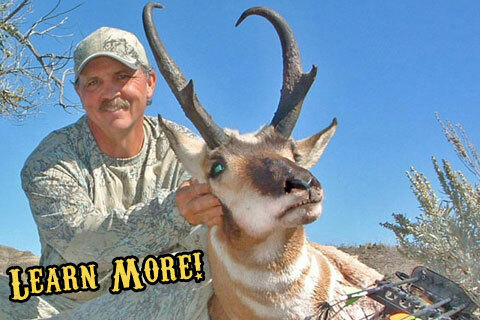 Montana's premiere archery antelope outfitter boasting 100% shot opportunities! Hunters can expect an opportunity to harvest a trophy Montana antelope ranging from 13” to 16” or better! Hunting antelope in Eastern Montana is as good as it gets. Sunday Creek Outfitters can combine a Montana Elk, Mule Deer and Antelope hunt together which will enhance your hunting trip to Montana while saving you thousands of dollars. We offer some of the best hunting opportunities for Montana large game species to be found in the West! Sunday Creek Outfitters offers special packages for families! We are dedicated to handing on the tradition of hunting to our youth. Sunday Creek Outfitters welcomes children, grandchildren and other family members on hunts and offers discounts for family packages! It proved to be a hunt of a life time...It makes sense if you are going to Montana to hunt one big game animal to include one or two additional big game animals. You could save thousands by making one trip verses two or more.